Are you ready to play with Madballs? These totally sick characters are definitely ready to play with you. So, prepare to get gross! There's Freaky Fullback, Lock Lips, and Swine Sucker (each sold separately) to make your collection extra icky. Collect all 3 and your assemblage will be as gross (and funny) as they are! 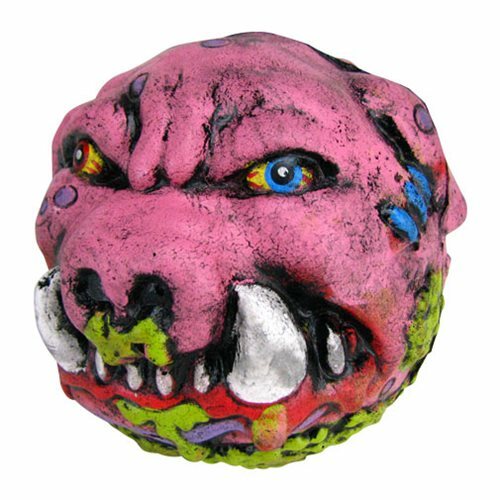 Start or continue your collection with this yucky Madballs Series 2 Swine Sucker 4-Inch Foam Figure. Other figures sold separately. Ages 15 and up.